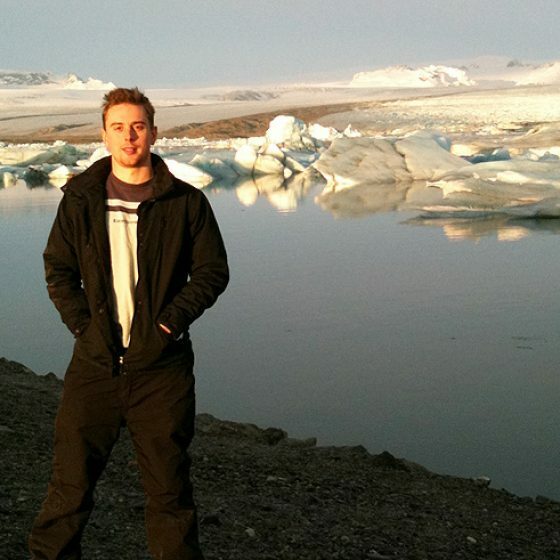 Dan completed his degree in geography at the University of Newcastle and is widely travelled, with extensive experience in Iceland and New Zealand. He completed a part time MBA from the University of Bath. Iceland is like a second home to Dan, and he was lucky enough to be there at the time of the Eyjafjallajokull eruption in 2010, just prior to the now infamous ash cloud. He describes this as one of the most memorable experiences of his life.